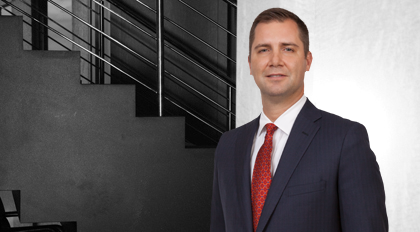 Evan Bass represents clients in their ongoing business affairs and focuses his practice on commercial real estate, real estate finance and real estate related corporate law matters. He is also a member of the Investment Management practice, with a focus on REITs and private real estate investment funds. Evan Bass’ experience includes advising investors, developers, lenders and major corporations on a variety of commercial estate transactions, ranging from the purchase or sale of real estate assets, real estate lending and borrowing, complex lease negotiations, condominium and planned community creation and management and the acquisition of real estate liens in distressed debt markets. Evan Bass serves as outside counsel to public and private companies, regularly advising senior management, asset managers, investment advisors and boards of directors on commercial real estate matters, corporate governance issues and related legal issues.